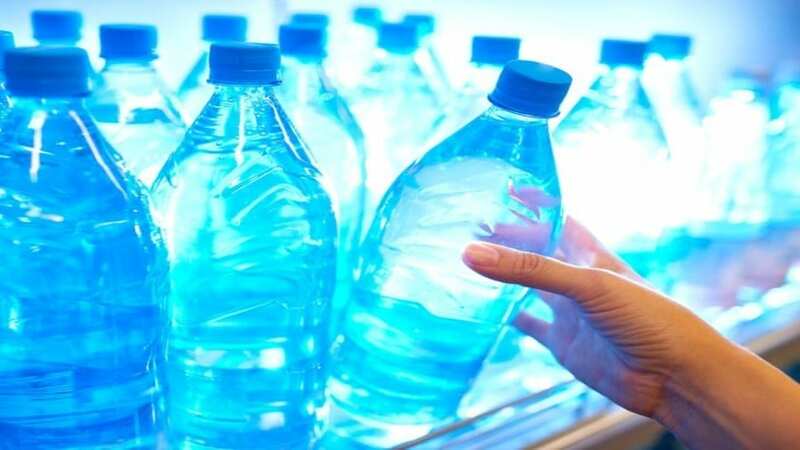 ETHIOPIA – Bereket Bottled Drinking Water Plc has invested US$4.24 million (120 million Br) in a new plant that will see a new water brand, Tena Water join the water bottling industry. The Addis report reveals that the new facility, built in Sorowereda, Hadiya Zone in the Southern region of the country has the capacity to produce15,000 half-litre bottles of water an hour. The plant sits on 30,000Sqm of land, while the production unit occupies 2,318Sqm featuring new machinery imported from a Chinese company for US$1.5 million. Caraba Steelwork and Engineering PLC worked on the construction of the factory for the last three years. The company said that when the plant goes fully functional, it will create employment opportunities for up to 250 workers. Ayele Erkalo, founder of the company indicated that they will donate 0.2% of its revenues to an orphanage, as part of its corporate social responsibility. 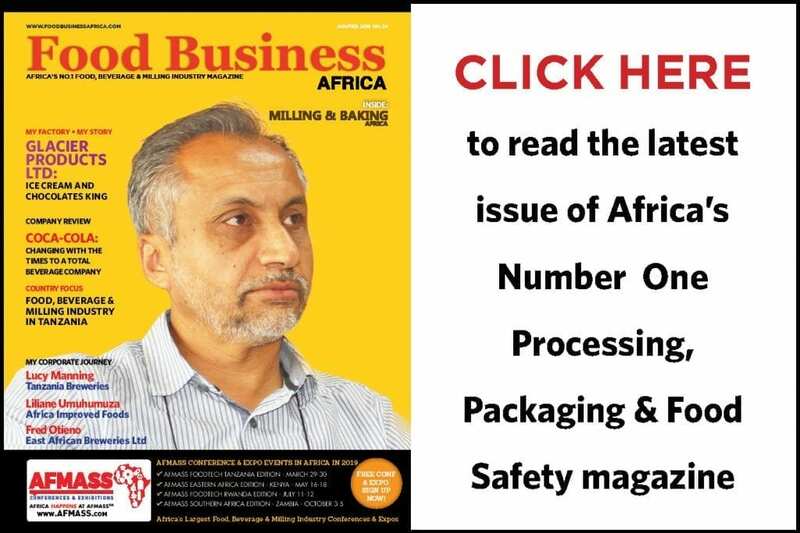 “The spring water resource of the area and unavailability of other water bottling companies in the zone caused me to invest in this business,” said Ayele Erkalo. It is expected to be finalised and become operational in three months, bottling water sourced from a spring in 350ml, half litre, one litre, 1.5Lt and two litre sizes. According to the company officials, getting foreign currency to finalise the project on time was the major challenge in the investment. According to Sirgut Wolde, certification director at the Enterprise, the company has secured a certificate from the Enterprise. 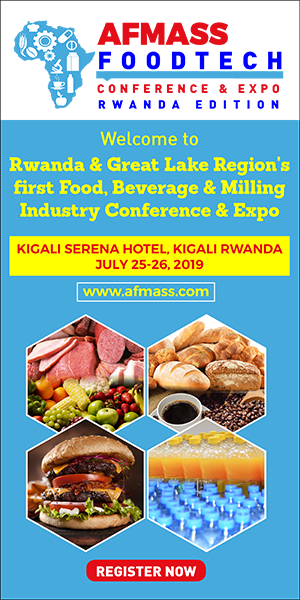 In Ethiopia, the rising thirsty population estimated above 100 million, and demand for bottled water is pushing up the number investments in the sector. The most recent brand that debuted the market is Ethio Water brand from Ker Water S.C, developed through a US$3.23 million investment. Tena will be the 77th bottled water brand in Ethiopia. While demand is increasingly rising, production capacity of bottled water still lies too low, with the existing companies supplying only 5% of the total consumption required in Ethiopia. For its neighbour, Kenya, there are over 600 water bottling companies catering for the needs of a population that is less than half of Ethiopia’s.